Make sure your students are ready for end-of-year assessments. 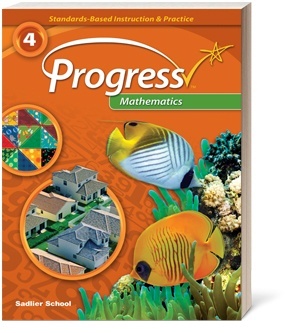 Get a download sample of Grades K–6 Common Core math practice worksheets. Each practice question covers one Common Core Standard and comes from the Question Sets in Sadlier Connect Online Assessments.